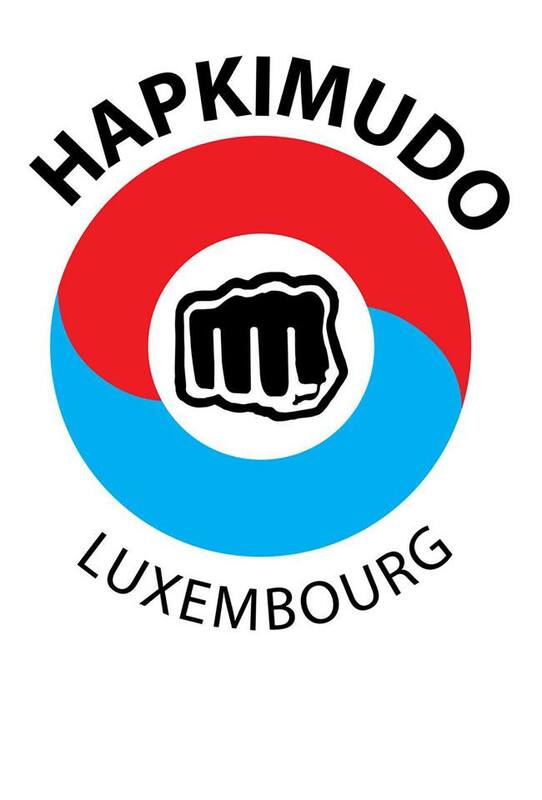 We proudly present you the new website of the Flam Hapkido! This website does not only provide our fans and users with an easier design and interface, but also brings in a lot of new features! Sign up now to benefit from our new website! Written by Pavol Seno, 15/07/2016 14:03.